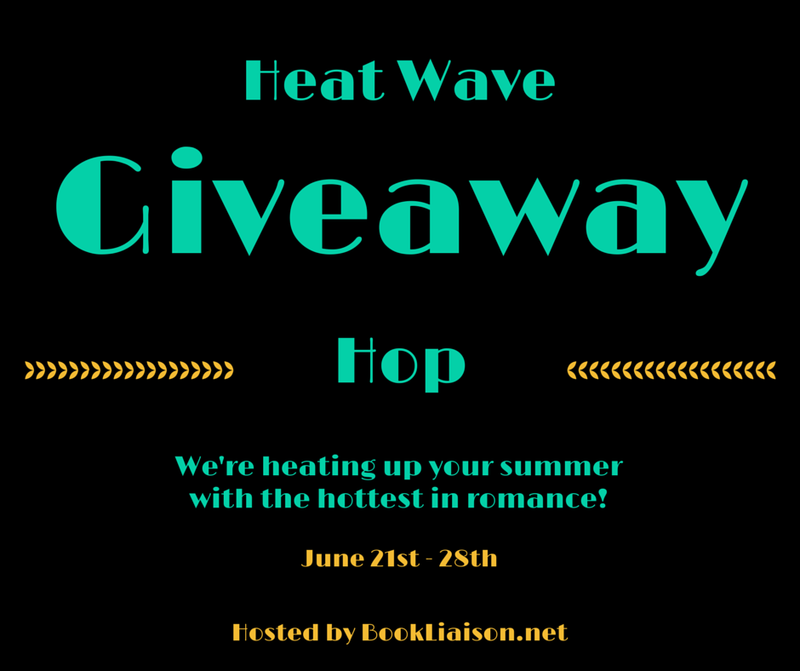 This Giveaway Hop is intended for Romance Book Bloggers & Authors, but all blogs are welcome. 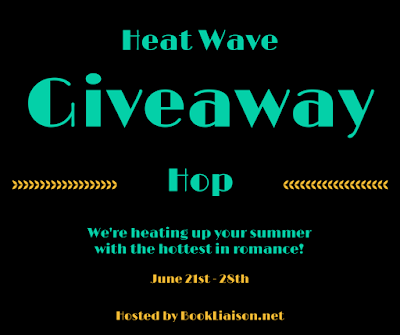 Each participant should have a giveaway of something that a reader would like to win, no minimum value, simply something a reader would enjoy! To participate simply fill out the linky below. I will send all of the information out a week in advance. If you have any questions email me at bookliaison(AT)yahoo(DOT)com.